Floor plan highlighting The Loft (click to download). 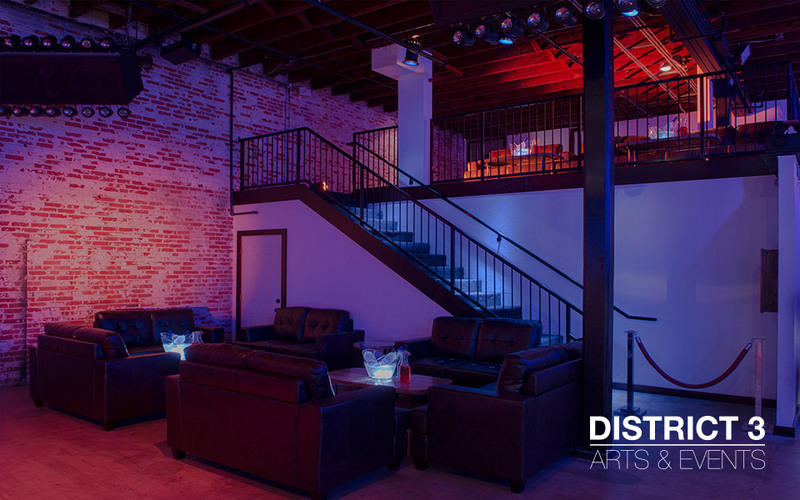 An elevated VIP seating area and DJ booth, elegant chandeliers, classic mirror balls and an unrivaled sound/light package with lasers and confetti cannons unite in The Loft. The 4,400 square feet morphs to any atmosphere ... contemporary to traditional or elegant or casual.